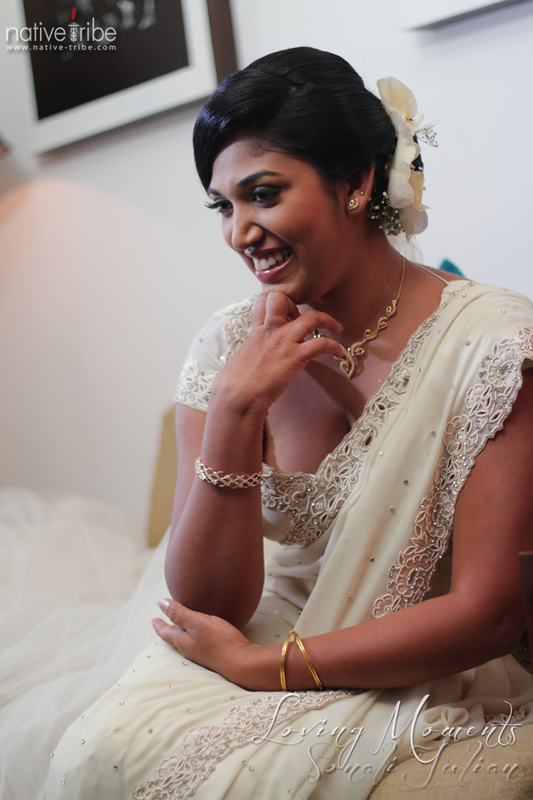 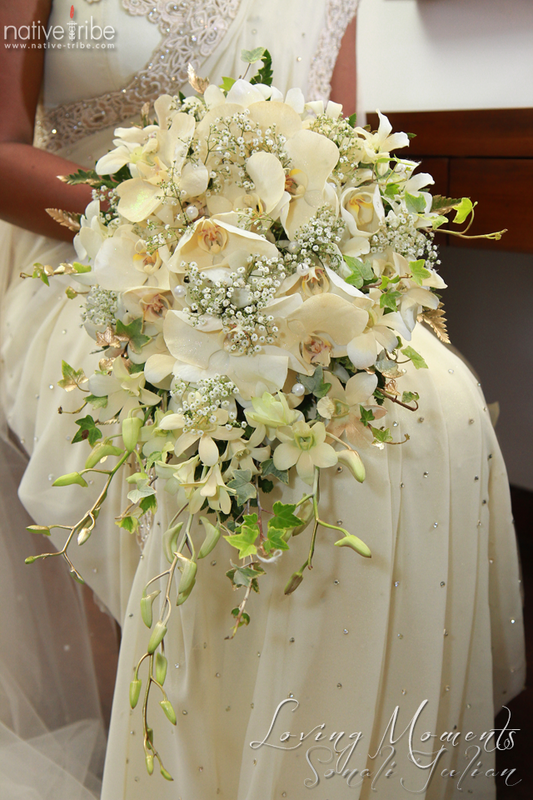 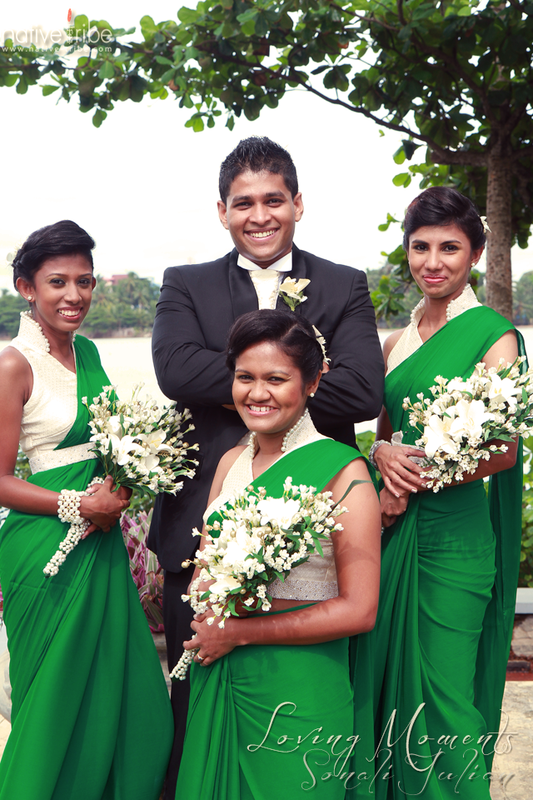 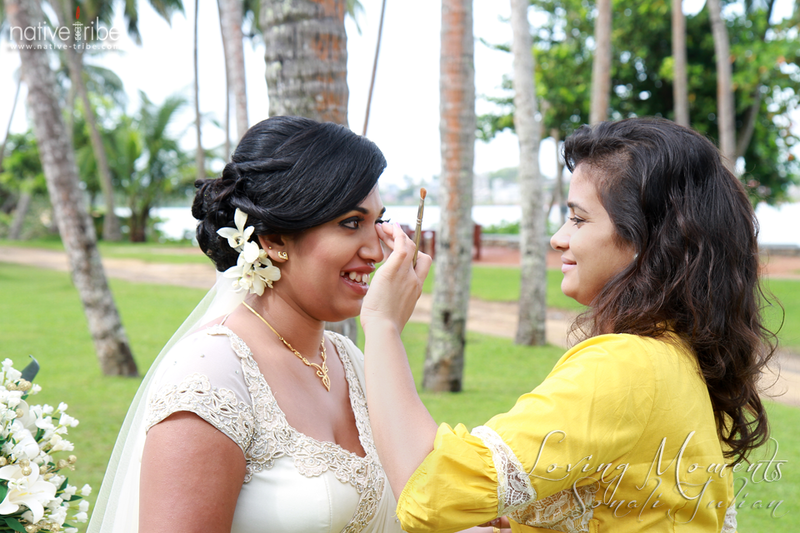 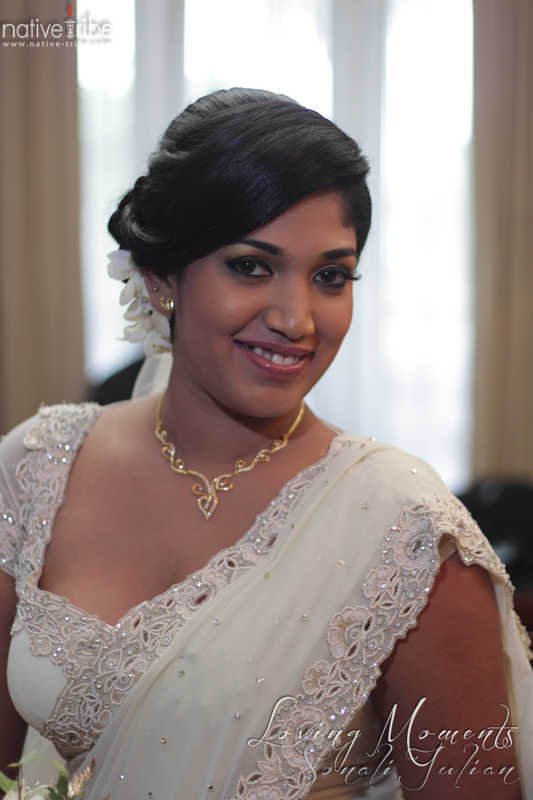 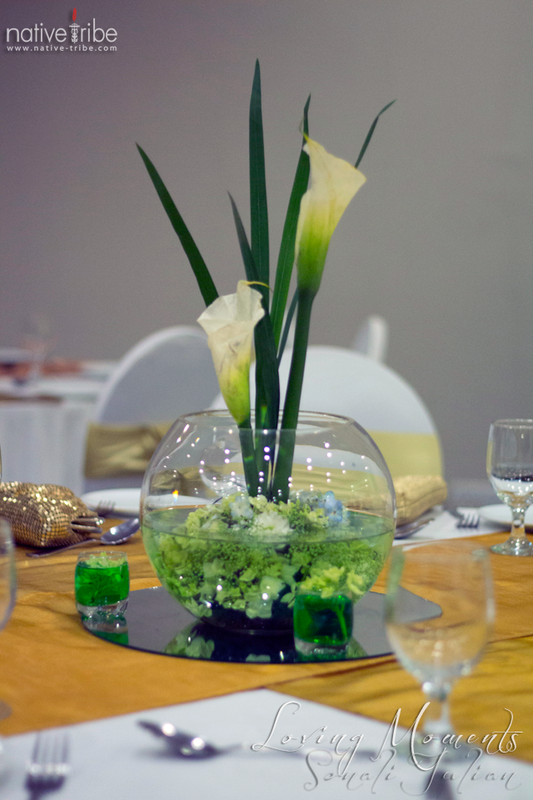 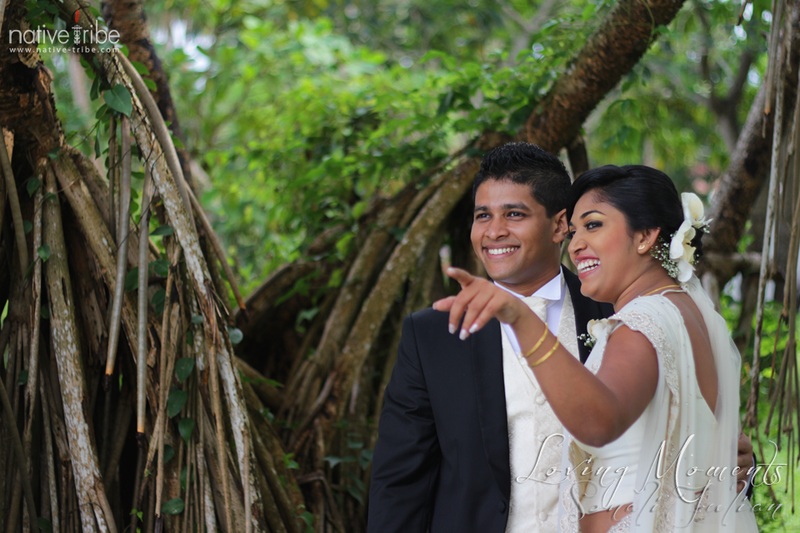 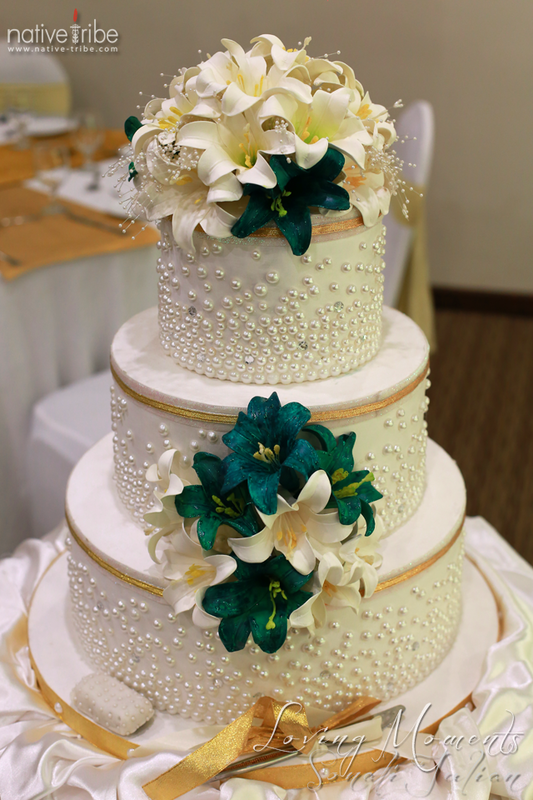 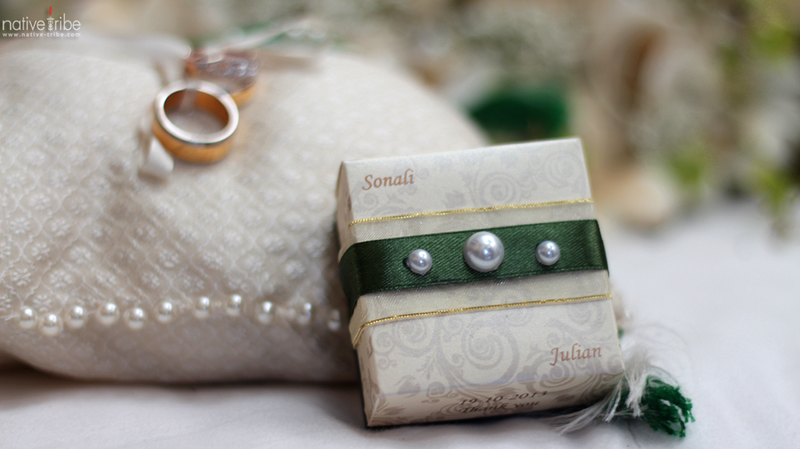 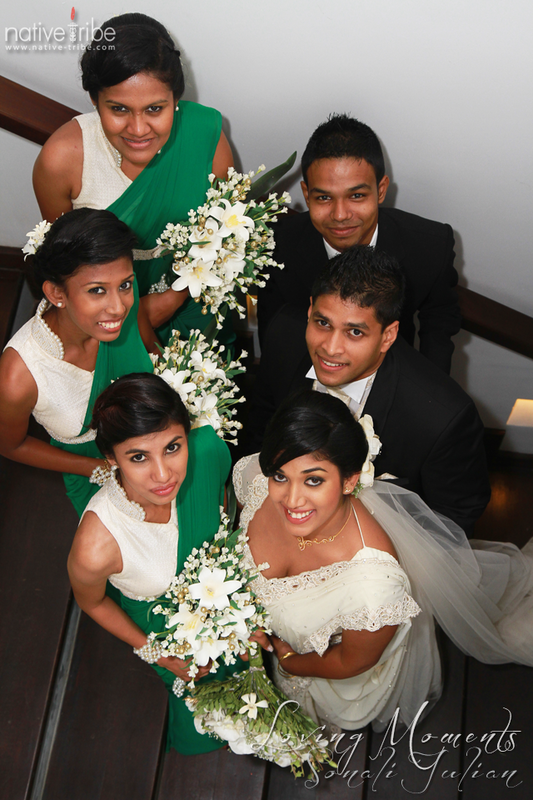 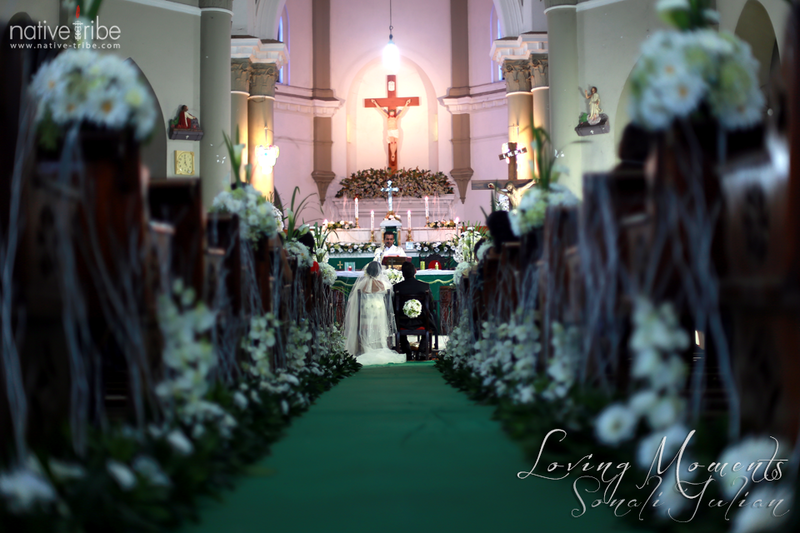 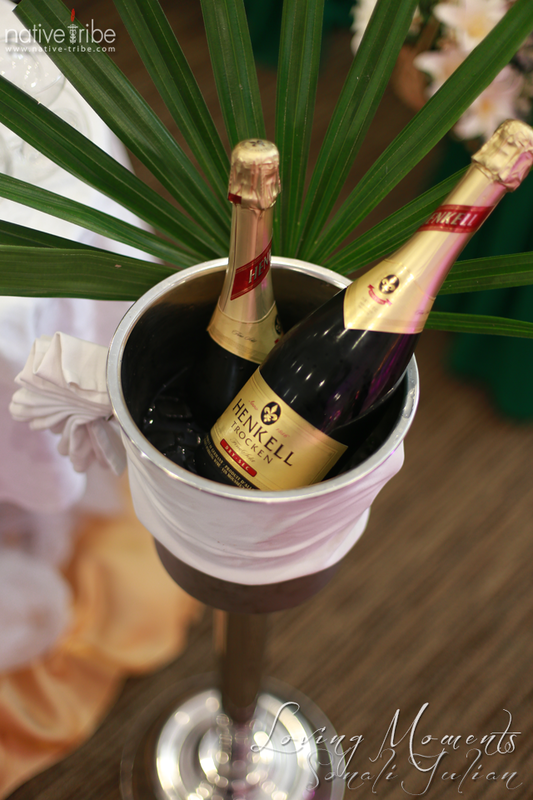 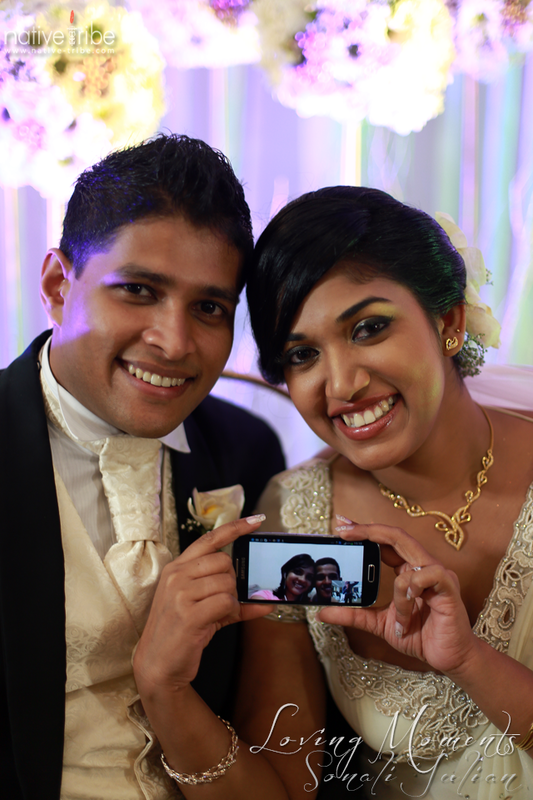 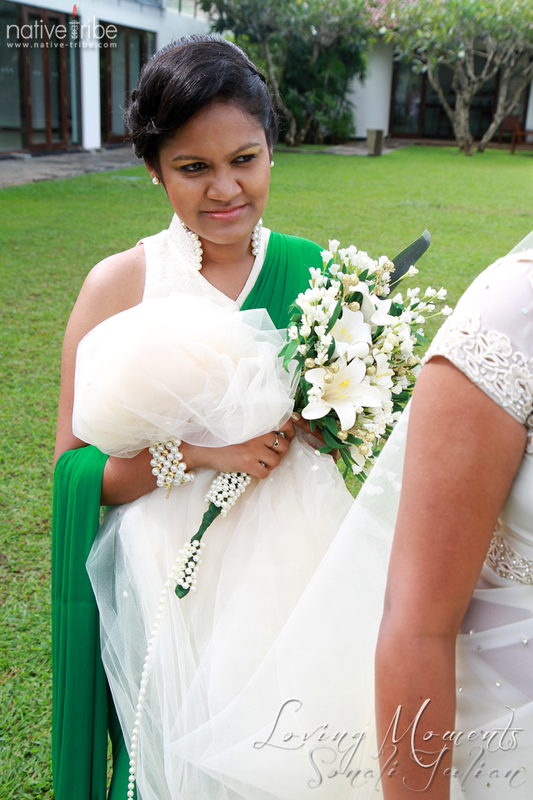 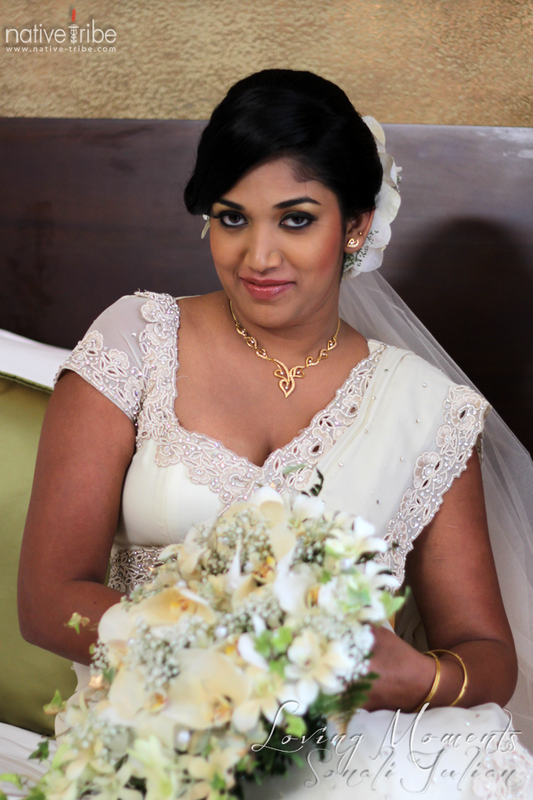 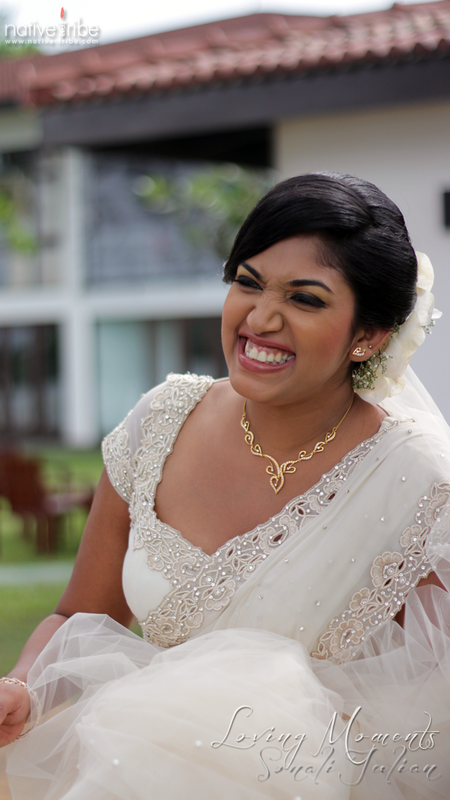 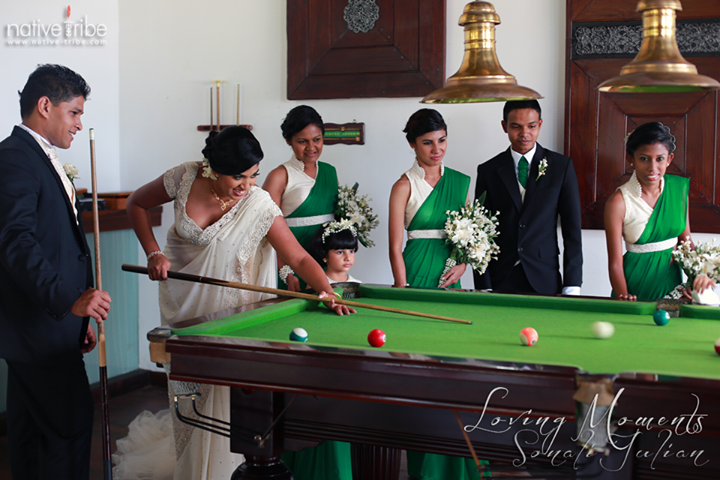 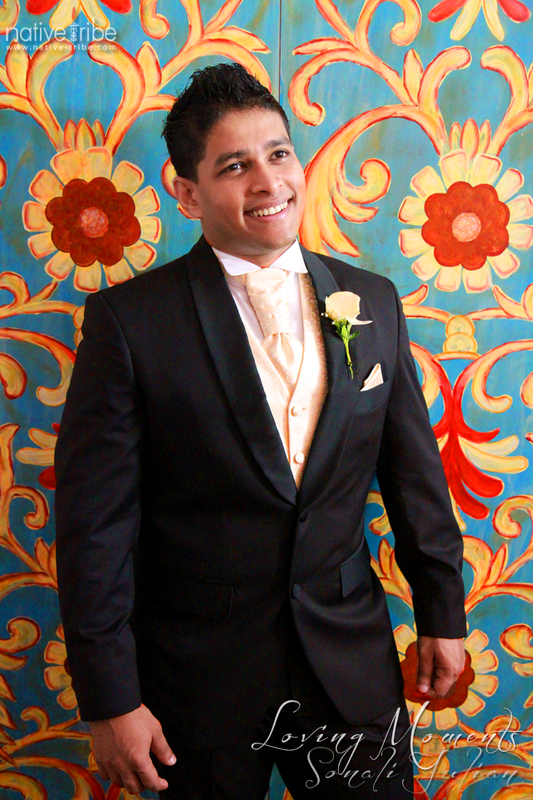 The big day of Sonali & Julian was at Avani Lanka - Kalutara. 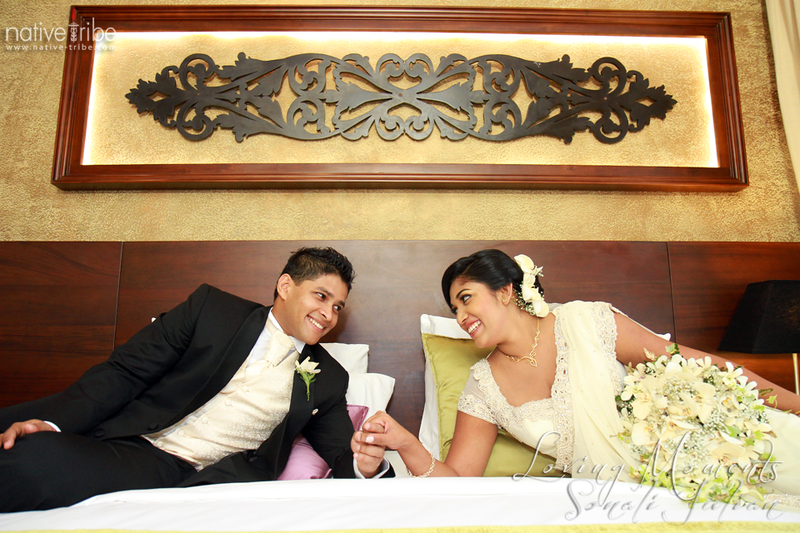 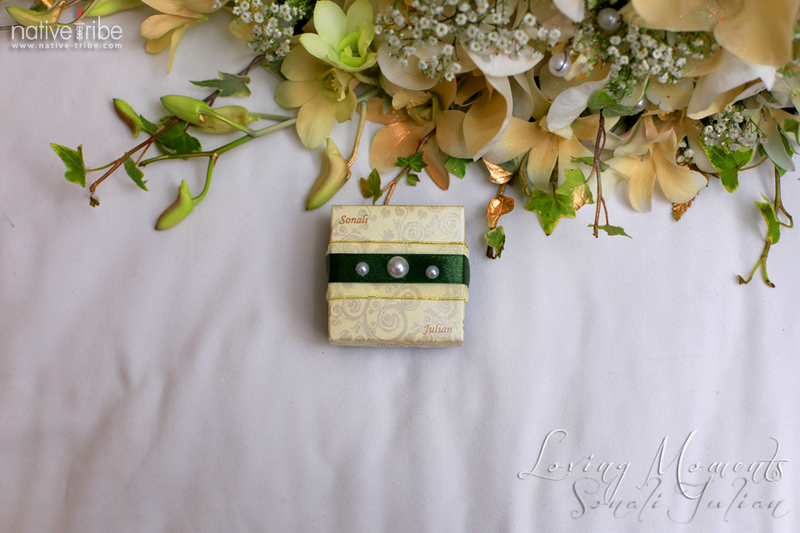 +Native Tribe Studios were happy to be part of this lovely couple's special day. 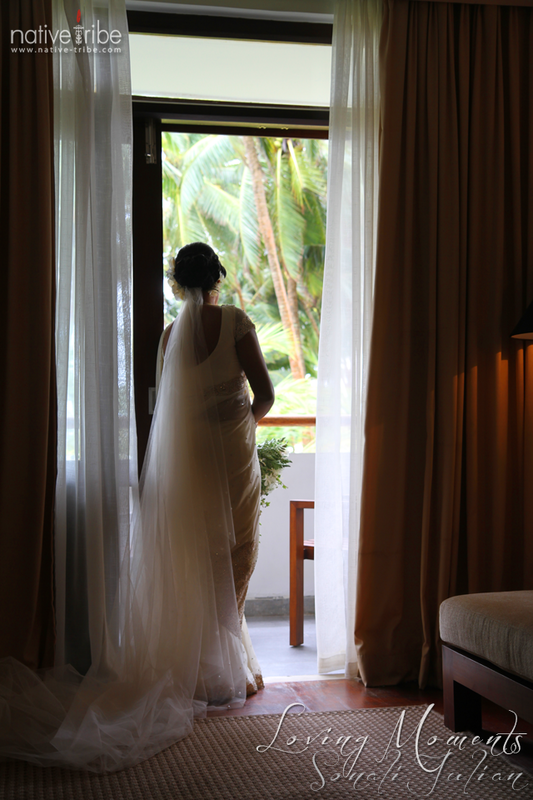 We made sure we explore the whole hotel for it's architecture and natural surroundings. 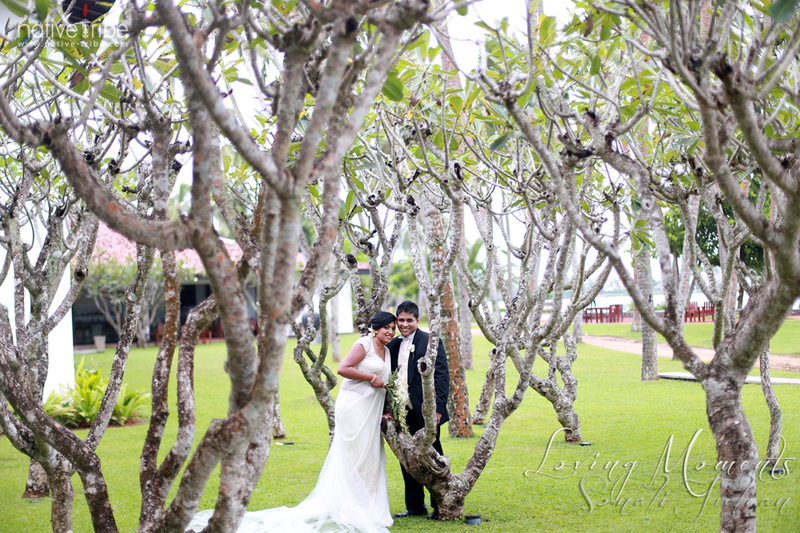 Thank you so much for the couple for being very fun, positive and cooperative. 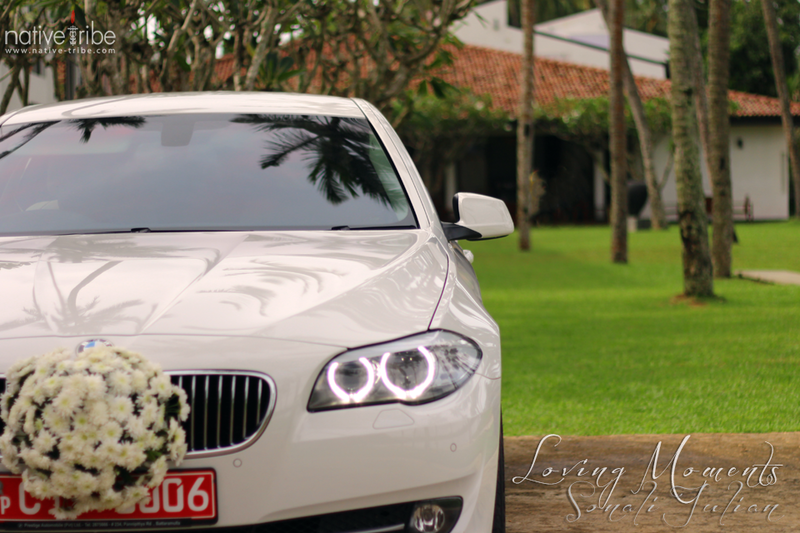 We at Native Tribe Studios have a sweet tooth for cars and there is no other happiness than capturing the lovey cars of the occasion.